Cruz Beckham – 20th February 2005 The couple said they were “delighted” after a caesarean section delivery in Madrid at 1040 local time (0940 GMT) on Sunday. David Beckhmam is a footballer, why? 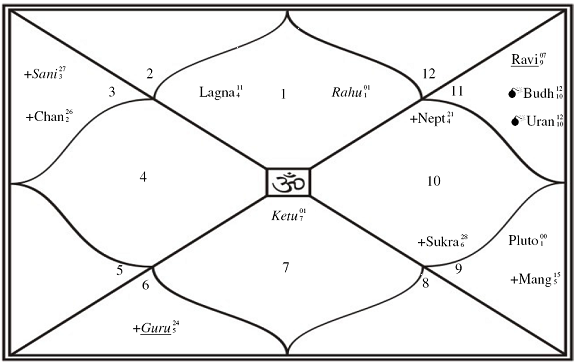 His chart says so because he has a Swagruhi Guru (Jupiter in own sign), in the tenth house of career, as per Vedic astrology. 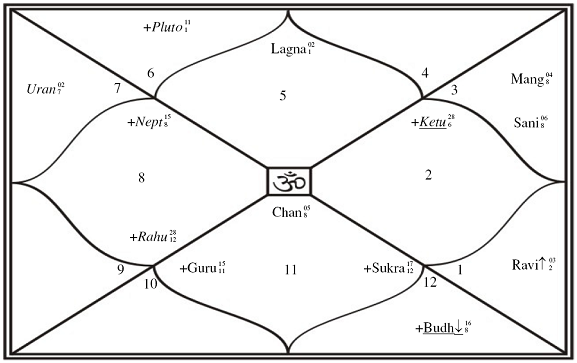 The sign in the tenth house of career is Pisces, which is the natural significator of feet and soles as per the natural zodiac (Kaal Purush). The house involved in the tenth house which indicates knees. In the Navamsa chart Guru is in Sagittarius in the ninth house of the Navamsa chart, this sign and house indicate thighs and buttocks. 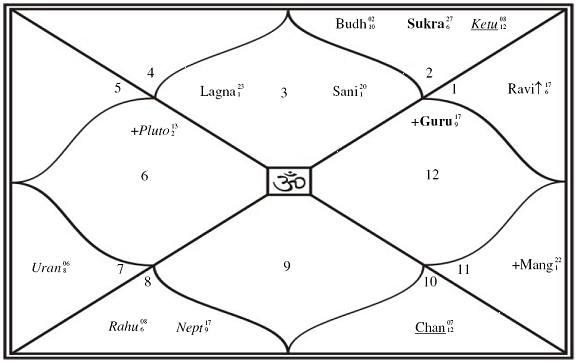 So with a Swagruhi Guru in the natal chart and the Navamsa chart, his feet, thighs, knees are all powerful to allow him to be a good sportsperson where a good foot and speed as well as strong feet are required. He chose football and became a good foot baler. 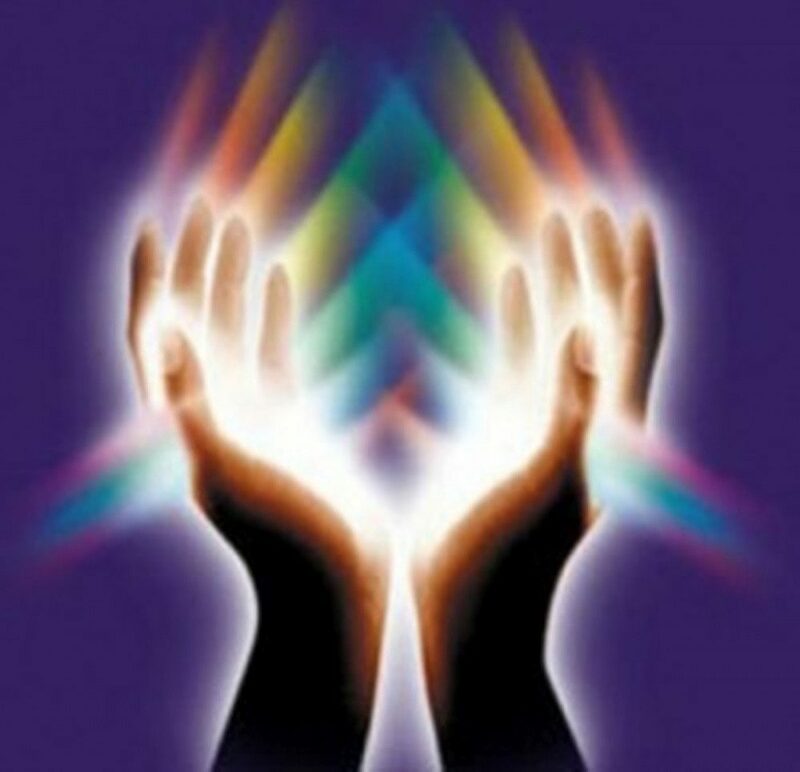 Victoria, has Sukra (Venus) as the lord of her tenth house of career and it is exalted in the Navamsa chart. Sukra is a significator of professions related to arts and entertainment, glamour and showbiz. So she chose such a field of entertainment as her profession. She chose singing as her first profession as Budha the lord of her second house of voice and vocal communication aspects its own house and also because Sukra which becomes the lord of her second house of voice and vocal communication as per her Navamsa chart is exalted in the Navamsa chart and is the lord of her tenth house of profession as per her natal chart. So now what will Cruz Beckham become? A footballer or a sportsperson like his daddy or a singer or in the entertainment industry in general like his mommy? It’s a BIG Q. Well, lets see, what his birth chart says. Ganesha observes that none of his natal planets are similar to either of his parent’s planets. So it seems that hereditary characteristics in singing and sports are lacking, in him. Further, Shani, the lord of his tenth house of career is sign Gemini in the natal as well as the Navamsa charts. This leads Ganesha to believe that his interests are some where related to communications and journeys as well as travel. Budha is the dispositor of Shani, and is in Aquarius (Shani’s sign) in the natal chart and in Capricorn (Shani’s other sign) in the Navamsa chart. So, Budha and Shani are quite well associated, which points towards his profession related to Gemini, Capricorn, Aquarius, Shani and Budha, with a slight sprinkling of Uranus which is in association with Budha and Aquarius as well as Capricorn too. These planetary indication lead at least to one thing which Ganesha is sure of, Cruz may not closely follow either of his parents as far as his career is concerned. May be you are also interested in knowing which profession Cruz will get into, well Ganesha has to say here that he may get associated in a career related to flying, communication, space, physics, aeronautics, space communication, may be an astronaut? This article was originally published on the net on 5th April 2008.